GM and Ford announced Tuesday they'll help unemployed workers make payments on their vehicles. DETROIT — Ford Motor Co. and General Motors Corp. are offering payment protection plans to help reassure consumers who may be putting off buying a new car because of worries about losing their job. Hours later, GM said it will make a similar offer. 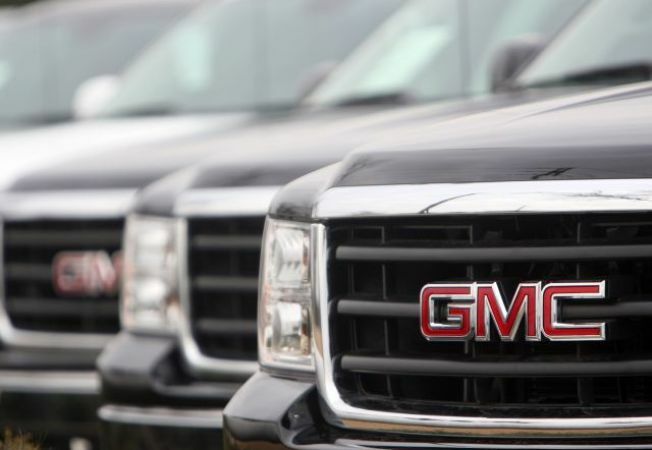 GM's new CEO, Fritz Henderson, said the company will make up to nine car payments of $500 each for customers who have lost their jobs through no fault of their own. Shares of Ford fell 6 cents to $2.70 in morning trading, while GM shares dropped 18 cents to $2.52.